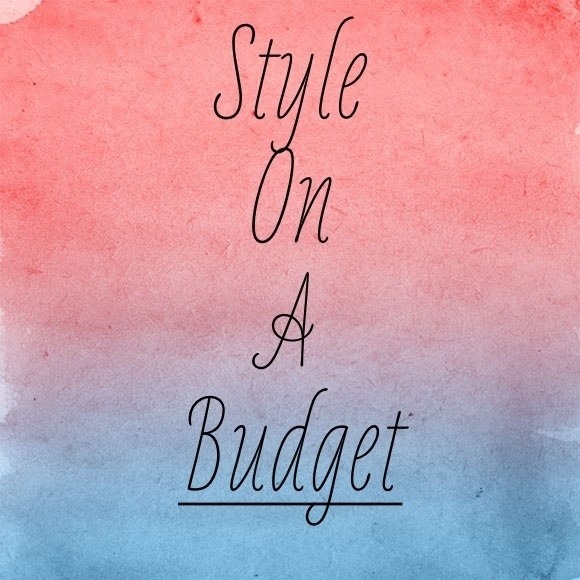 Style on a Budget: Transitioning From Work To Play! Is your outfit equipped for both business and pleasure? Every girl needs an easy, simple, affordable look that can help you ease into girls night after your work day is done. 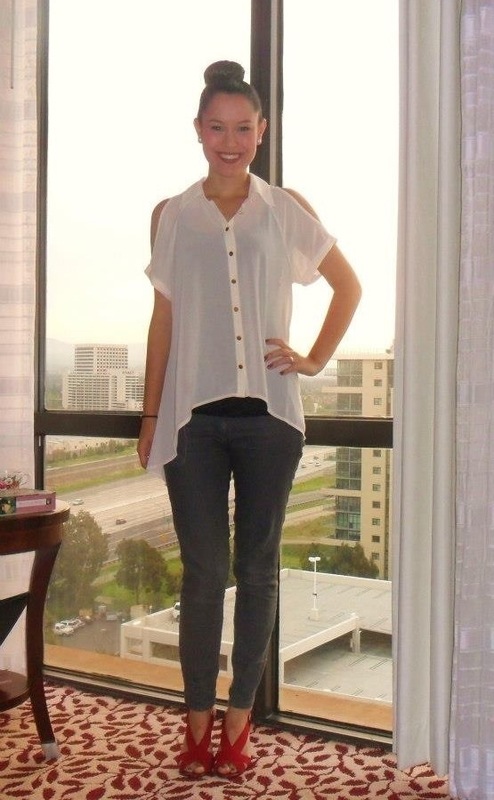 This week’s style on a budget is professional chic for the office, but classy & trendy for dinner with the girls! And the best part is-you don’t have to spend your hard earned paycheck to attain this look! It’s okay-rush straight to girls night from work! It’s possible with this week’s style on a budget.